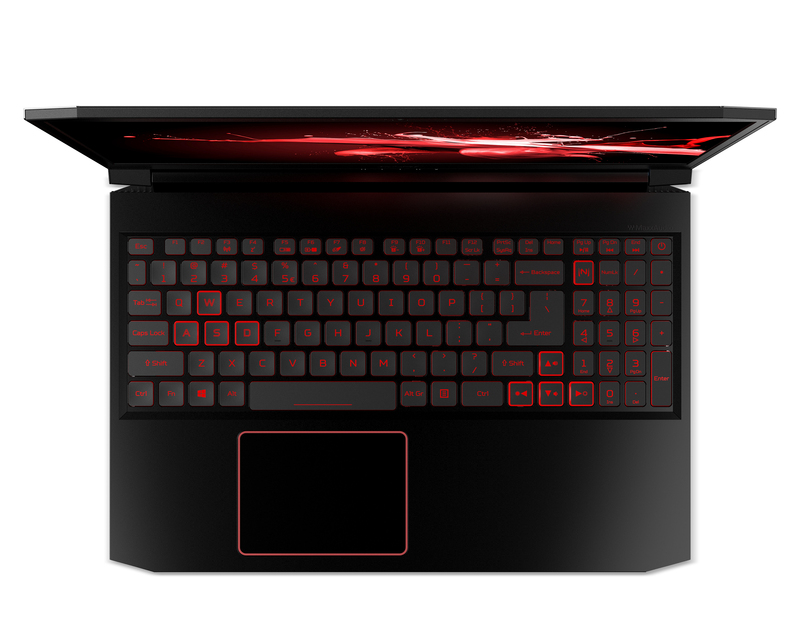 The new Nitro 7 laptop is for casual gamers looking to boost their gaming performance as they connect with friends online. 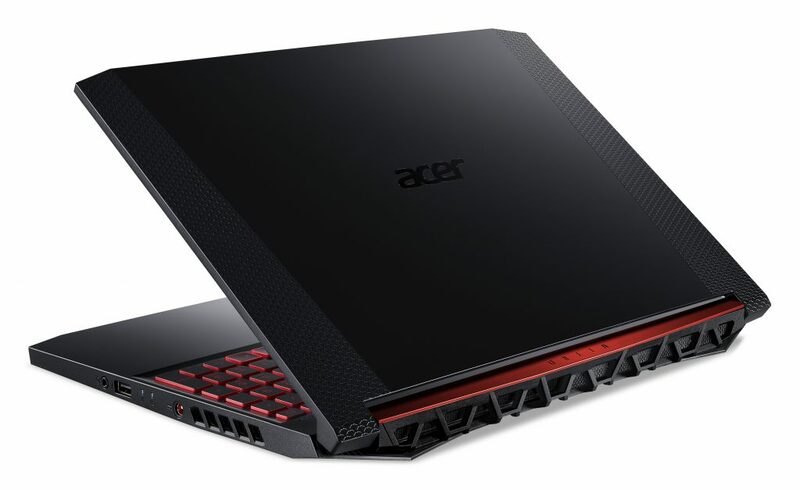 In addition, Acer has updated the Nitro 5 series laptop with the latest NVIDIA GeForce GTX graphics, a new display with a 144Hz1 refresh rate, and a low-latency response time of only 3ms. 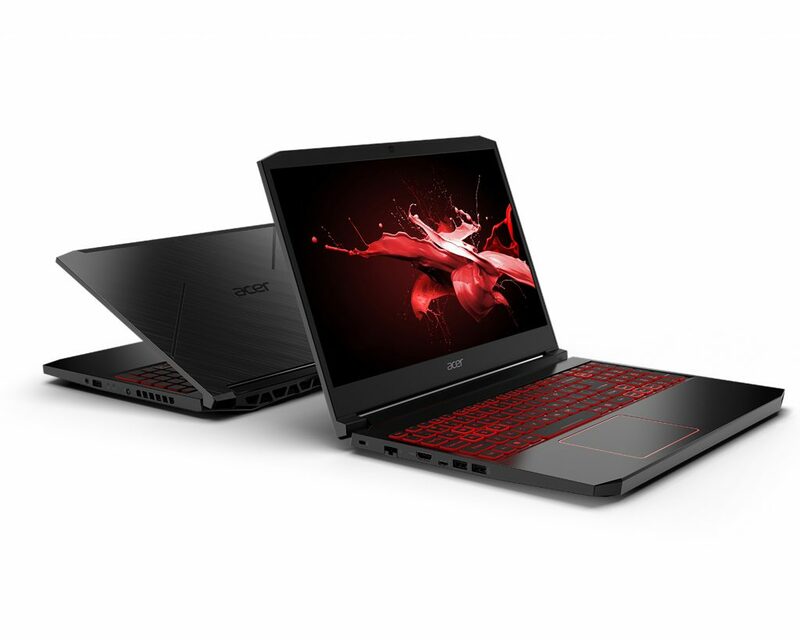 Acer’s new Nitro 7 is for casual gamers looking for the best in both design and performance. It has a brand-new sleek metal chassis measuring just 19.9 mm1 (0.78 inches). Its high-resolution 15.6-inch display reproduces lifelike colours at a 144Hz1 refresh rate with a 3 ms response time for a tear-free gaming experience — crucial while in the throes of battle. A combination of 9th Gen Intel Core processor and the latest NVIDIA GPUs power the Nitro 7 to ensure a seamless gaming experience. It also has ample storage, with two slots available for M.2 Gen 3×4 PCIe SSDs using NVMe technology in RAID 01, and up to 32GB of DDR4 RAM with up to 2TB of HDD storage. 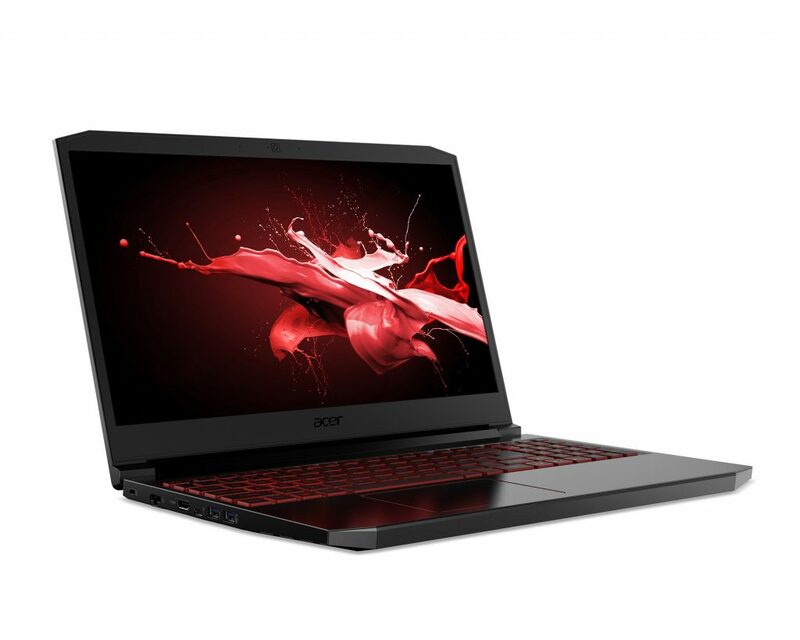 Acer’s updated Nitro 5 laptop allows users to enjoy their favourite games in exceptional detail with a Full HD IPS display in either a 17.3-inch narrow bezel display or 15.6-inch with an impressive 80 percent screen-to-body ratio. The Nitro 5 combines a 9th Gen Intel Core processor, the latest NVIDIA GPUs, two M.2 Gen 3 x4 PCIe SSDs using NVMe technology in RAID 0, and up to 32GB of DDR4 RAM for superior gaming performance at a value. It effortlessly streams gameplay with Gigabit Wi-Fi 5 with 2×2 MU-MIMO technology. Users can also connect supporting gadgets with an array of ports such as HDMI 2.0, USB Type-C 3.2 Gen 1, and more. Both the Nitro 7 and Nitro 5 feature dual fans, plus Acer CoolBoost technology and a dual exhaust port designed to keep the Nitro 7 chilled out during extended gaming sessions. CoolBoost increases fan speed by 10 percent and CPU and GPU cooling by 9 percent compared to auto mode. You can monitor and manage the Nitro 7 and 5 with NitroSense — an app that’s accessible with one touch of the NitroSense hotkey. Once enabled, users can instantly visualize component temperature, loading performance, power usage, and more. It also allows for fan speed monitoring and adjusting in real time, so gamers can customize their speed or set fans to max when the heat is on. Additionally, users can set up a power plan to achieve optimal power usage in different scenarios, or access Acer TrueHarmony’s™ six sound modes, turn sticky keys on or off and activate the LCD overdrive to bring the display response time down to 3ms. Both the Nitro 7 and Nitro 5 adopt Killer Ethernet E2500 or Acer’s Network Optimizer to prioritize gameplay. Gamers no longer need to worry about video freezes as overall latency performance is improved by up to 25 percent in single application usages, and more than 10x when multitasking. The Ethernet controller automatically detects game, video and chat streams to deliver prioritized bandwidth for virtually lag-free user experience. When selecting Auto Mode, Acer’s Network Optimizer is able to categorize high-demand programs to dramatically reduce connectivity issues. Alternatively, you can manually determine priority programs, change the bandwidth allocation for each application, or even block specific applications to tune their connection for optimal performance. The new Nitro 7 and updated Nitro 5 have stepped up their audio quality, providing a truly multi-dimensional experience to gamers by adopting Waves MaxxAudio advanced sound optimization technologies. MaxxBass intelligently boosts tones to deliver thundering lows that users can hear and feel, even on small speakers or headsets. MaxxDialog is an intelligent speech booster helping separate game dialogue from music and sound effects. Meanwhile, MaxxVolume delivers maximum volume and clarity without distortion and heightens even the most subtle sonic detail in each game. Acer’s Nitro Stream is a dedicated, plug-and-play Personal Streaming PC (PSPC) for PC and console game broadcasters. Users can enjoy a hassle-free solution for high-quality Full HD streaming, share gameplay, and interact with friends and the gaming community thanks to its integrated hardware and software built from the ground up for live streaming. You can optimize streaming performance with an 8th Gen Intel Core i7 processor, up to 32GB of DDR4 RAM, 256GB SSD and an integrated capture card. It delivers a 4Kp60 gaming experience while streaming at 1080p with the capture card’s Pass-Through feature. The integrated card does the heavy-lifting to capture, record, and stream high-quality content without lag between gaming and streaming displays. Streamers can free up valuable desk space with this single compact device that can even attach to the back of a display with a VESA mount. 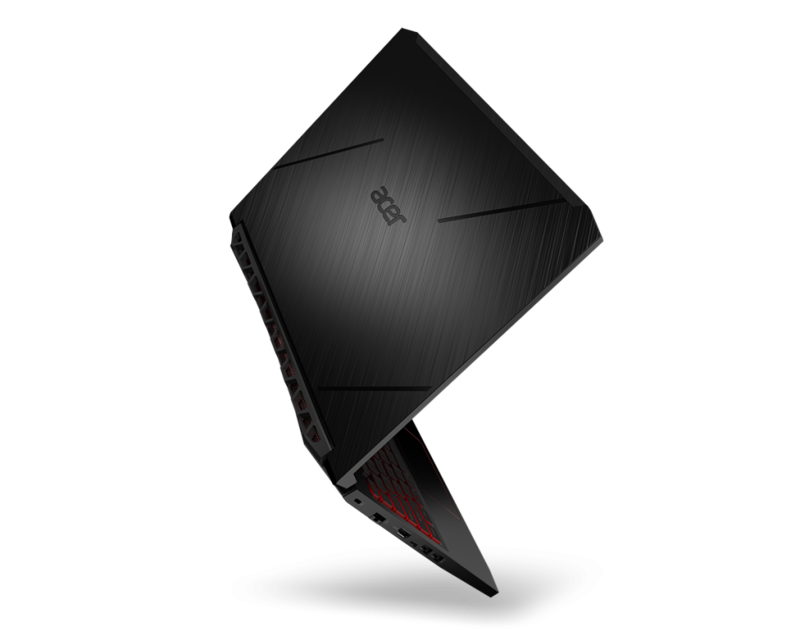 The Nitro 7 gaming notebooks will be available in North America in March starting at USD 999.99; in EMEA in June, starting at EUR 1,199.00, and the Nitro 5 gaming notebooks will be available in North America in April starting at USD 799.99; in EMEA in May, starting at EUR 999.